In this choir group, songs for two or three voices are sung. There is a special focus on the development of musical comedies and small pieces of music theatre (nativity play, fairytales, children’s opera). 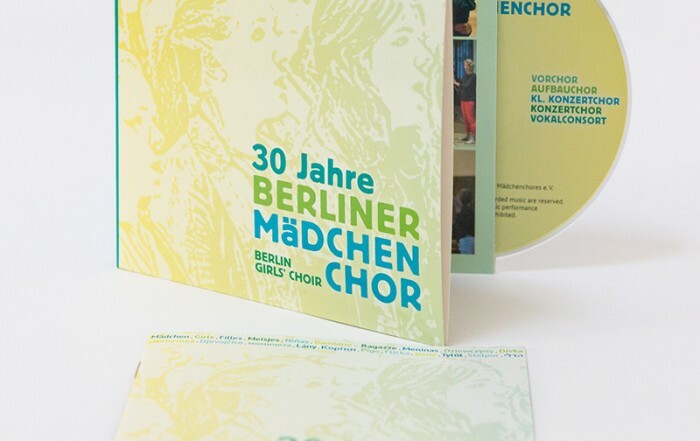 Furthermore, first public performances take place in the Lindenchurch, the FEZ Berlin (a children’s, youth and family centre), the ufaFabrik Berlin (an international culture centre) and various other locations in Berlin. The girls get vocal and ear training in twos by solmization. 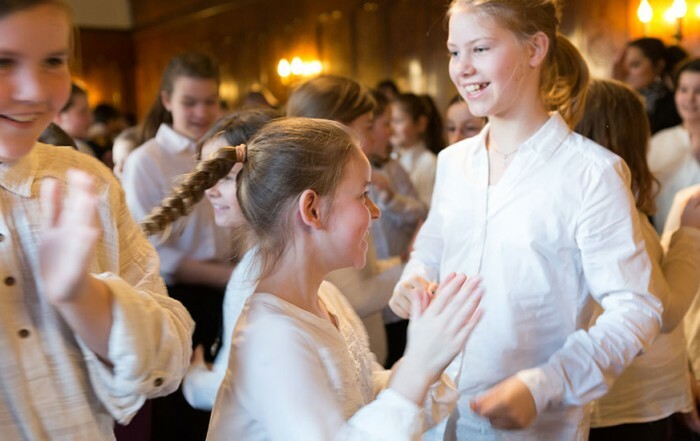 From the age of 10 and after having gone through the Junior Choir, the girls change to the Little Concert Choir. 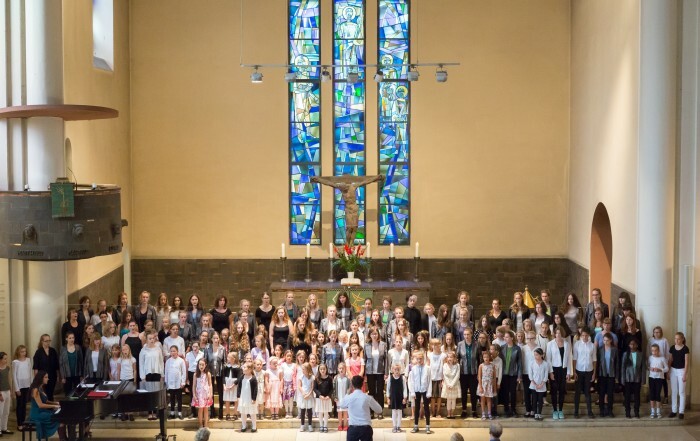 The conductor of the Junior Choir decides about the admission into the Little Concert Choir together with the phonation teacher and the conductor of the Little Concert Choir.